If you have loose teeth, sensitive teeth, and receding gums, you may have periodontal disease that needs to be treated by an experienced dental professional. One of the most common signs of gum disease is gum tissues that pull away from the tooth. You may also have very sensitive teeth, notice a darker or discolored area on the tooth near the gum line, or feel that your teeth seem longer than they once were. 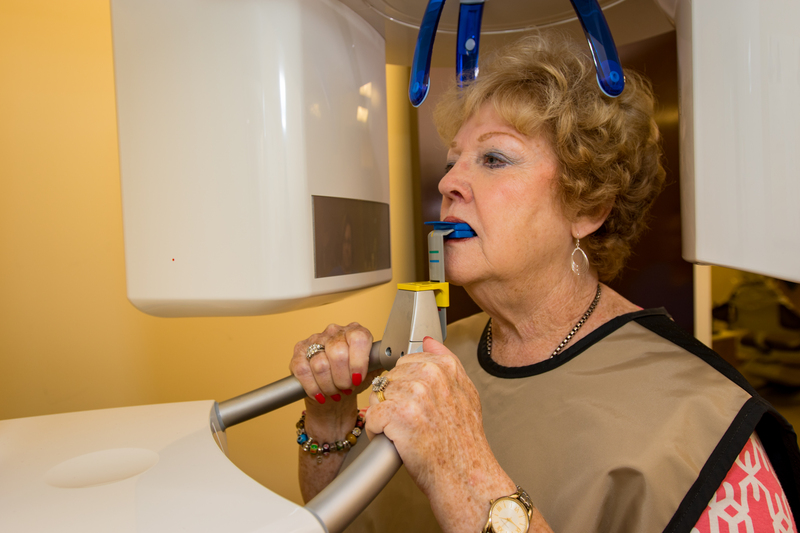 Seeking treatment as soon as these symptoms are detected is critical for your oral health. Whether you have sensitive teeth or are noticing your gums are pulling away from the tooth structure, you need to seek treatment as soon as possible. Dr. Green may recommend periodontal therapy prior to repairing receded gum tissues as part of your treatment plan. 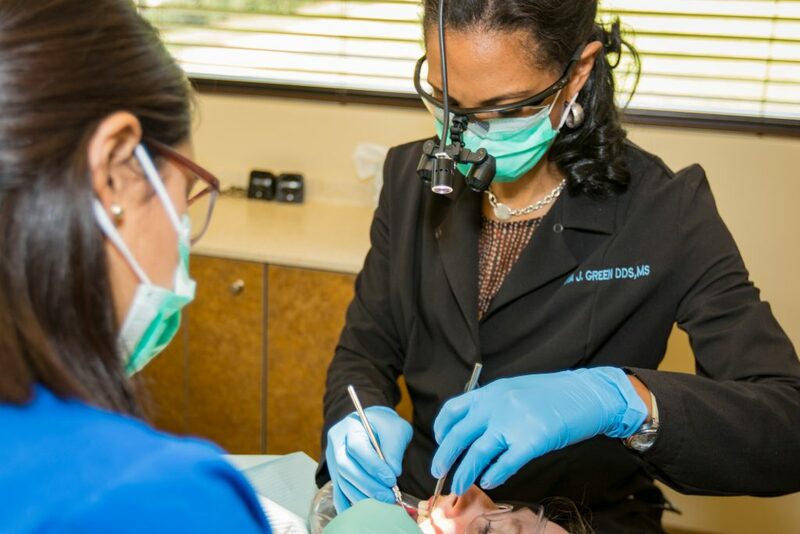 Dr. Green will evaluate your oral health during your visit and determine the best type of gum recession treatment for you. Our dental hygienist can provide tips on brushing and flossing properly to avoid unnecessary damage to the gums. If you have very sensitive teeth or are noticing other symptoms of gum recession, schedule an appointment with Dr. Green in Matthews, NC as soon as possible. Call our office today!